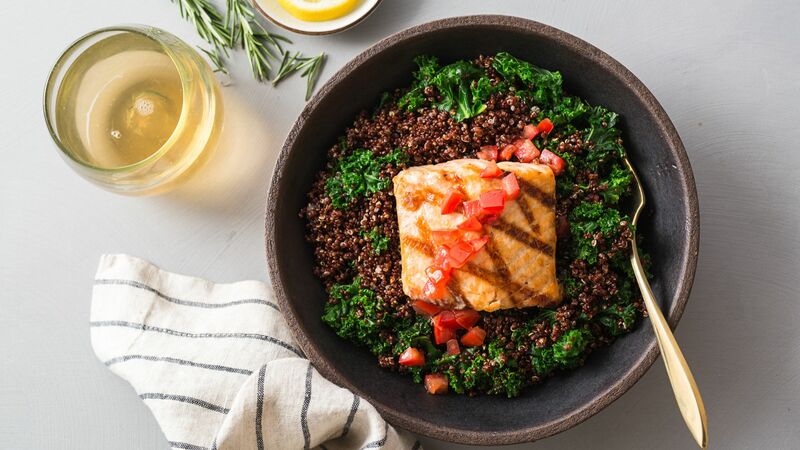 Munchery, an eight-year-old San Francisco meal delivery startup, announced its shutdown on Monday, becoming the latest to succumb to the harsh realities of the business. The bigger picture: A number of companies have attempted to cook and deliver their own meals (or meal kits), but most have shuttered or struggled. Munchery, founded by Tri Tran and Conrad Chu, was optimistic about its ability to cook, sell, and deliver high-quality meals to consumers, but signs of trouble appeared years ago. In 2015, the company added meal kits to its business, signing up high-profile restaurateurs as launch partners. However, just five months later, San Francisco baker and La Boulange founder Pascal Rigo, who had joined as chief customer experience officer, left the company. Shortly after, the company rolled out a "membership" model, an attempt to stabilize its order forecasting and revenue. But by the end of 2016, the company had replaced co-founder Tri Tran with a new CEO, and Bloomberg reported it had struggled with overproduction of food. Last year, it shut down service in all cities except San Francisco and laid off 30% of its workforce. Investors had put in $124 million, per Pitchbook. Meanwhile, some meal kit startups like Plated and Home Chef sold to large grocers as a way to survive. Presumably, this enables them to tap into their parent companies' supply chains and lager customer reach. Blue Apron, which chose to go public in 2017, is currently trading at $1.40 per share and replaced its co-founder with a new CEO in late 2017. The bottom line: Shuttling meals from restaurants to customers' doors is no easy business (as a slew of companies are finding out), but preparing food and getting it to customers comes with a whole host of additional challenges — often much more than startups can handle.